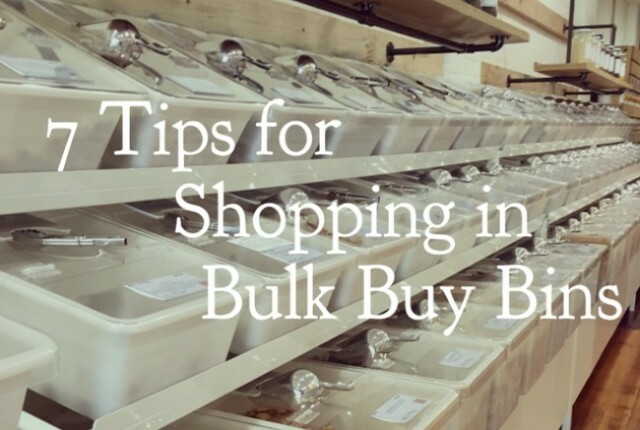 Shopping in bulk buy bins can be a great way to both save money and reduce the amount of waste you create, but there are a few things to keep in mind to make the most of it. 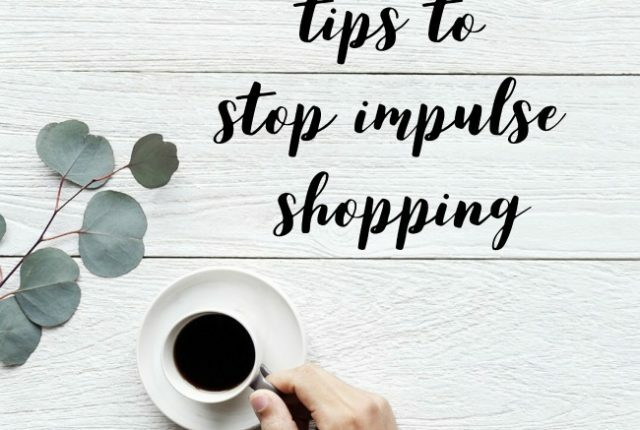 Today I wanted to share some of my top tips, and I’d love to hear your tips as well! I can’t believe we’re only a month out from Christmas! Last year I shared posts on planning a sustainable Christmas, ethical decorating and eco friendly gift wrapping and this year I’ve got a few gift guides for you! I love buying presents for people, but I always want them to be both lovely and useful, not something that might get used for a few weeks then end up in landfill. 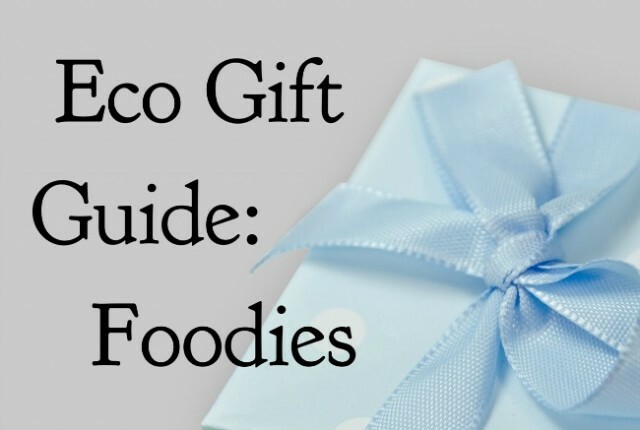 I also like to know where the gifts were made, and what they are made out of, so I’ve been researching away to bring you gift guides covering everything from home & garden, accessories, experiences and more, starting with today’s eco gift guide: foodies! This year will be my first Christmas in my little apartment, and whilst we do most of the Christmas celebrations at my folks place I still wanted to get into the festive spirit at home. 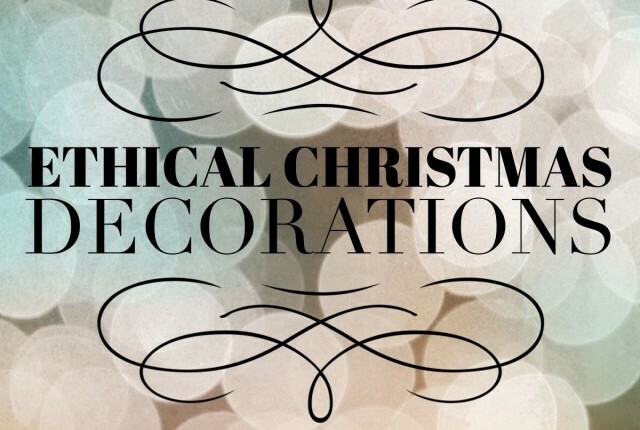 I started to look into where I could buy decorations that were fair trade, made from recycled materials or in some other way sustainably made so I thought I would share what I found with you all too! 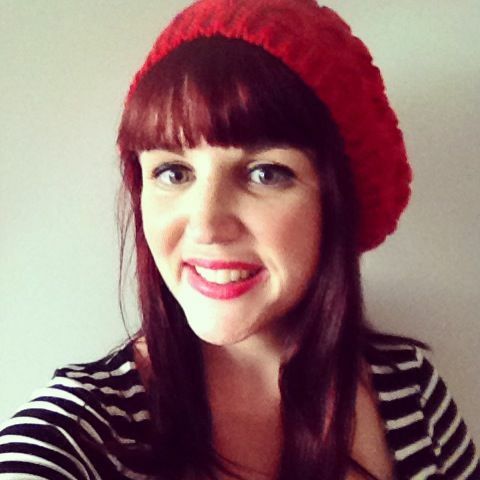 So here we go, my ethical Christmas decorations shopping guide!